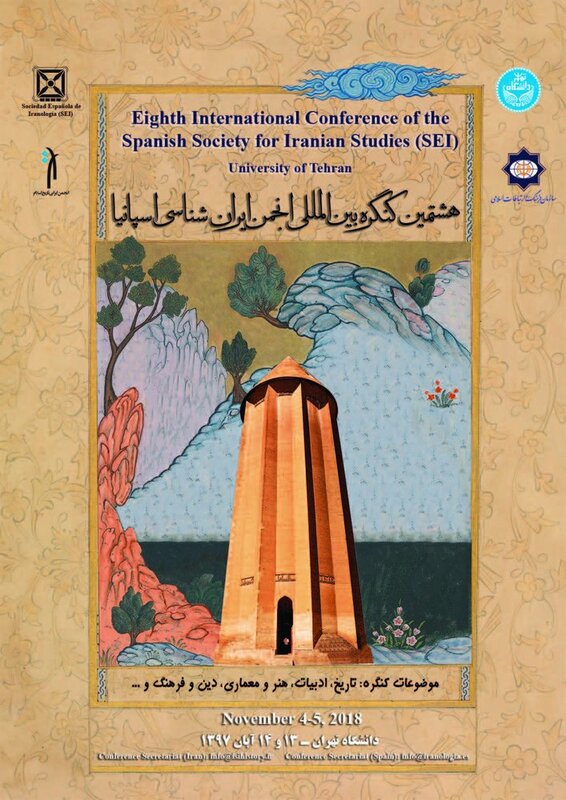 The two-day event is organized by SEI in collaboration with the Islamic Culture and Relations Organization of Iran, the Embassy of the Islamic Republic of Iran in Spain, and the Iranian Society of History of Islam. During the event, some 30 experts of Iranology and Persian Studies from around the world are scheduled to deliver speeches and confer with each other about their latest studies and ideas. The move comes in line with the two countries' push to boost their cultural relations. Iran and Spain signed a Memorandum of Understanding (MoU) on Friday (Oct. 26) to open a center for Iranian studies in the University of Salamanca, in the namesake city, west of Madrid. The center is aimed at boosting academic and research activities on Iran via enabling students and aficionados to assess the different development aspects of the Iranian society.